How Far is Galaxy Orion? 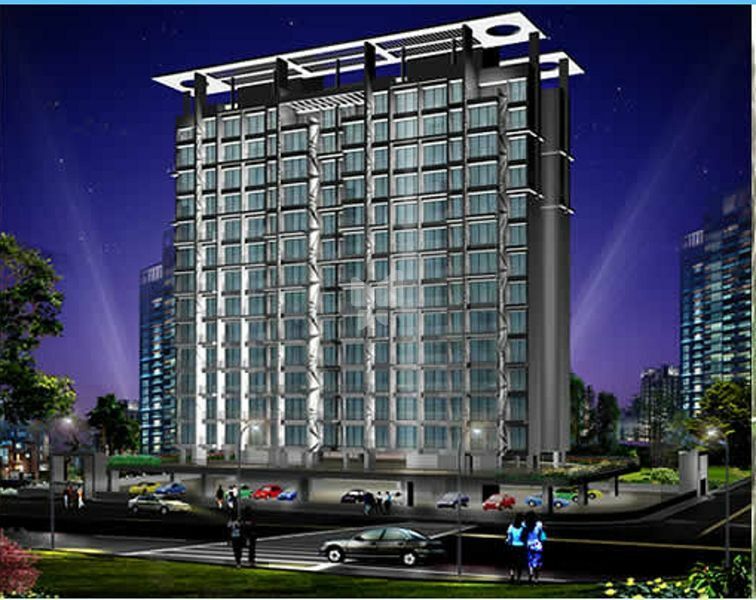 Galaxy Orion, a + 20 storeyed building consisting of 2 BHK terrace flats, Is a living space set up on the backdrop of serene and tranquil location.it is surrounded by picturesque hills, table top mountains,waterfalls in the midst of landmarks like UTSAV Chowk ,Central Park , International Golf Course, Management & Engineering colleges, Schools Etc. Which makes Orion a great place to live in. It has the right ingredients of enjoying Luxury and Lifestyle to the fullest and yet being in the midst of nature, where you feel the season have arrived much earlier. The edifice .Tis a sheer brilliance and architectural delight. All this expediency makes Orion a perfect address for you. Enjoy the Perfect Harmony of Nature and Convenience…..